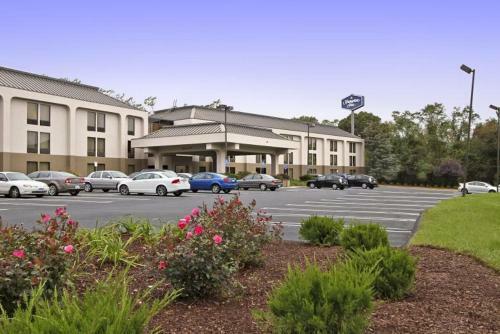 Silver Sands State Park is 1.8-miles from this hotel in Milford, Connecticut. 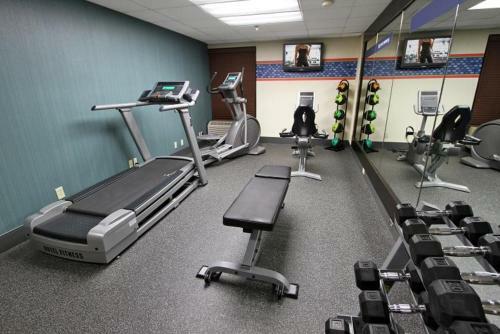 The hotel offers an on-site gym and guest rooms include free Wi-Fi and cable TV. 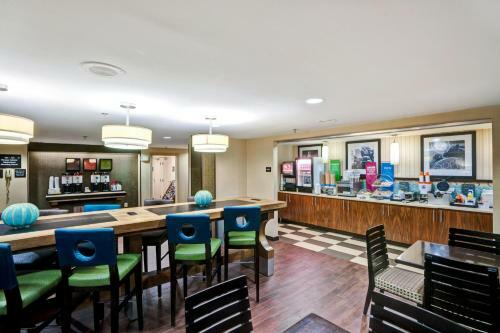 While staying at the Hampton Inn Milford, every room also includes coffee facilities. A work desk is also available in each room. 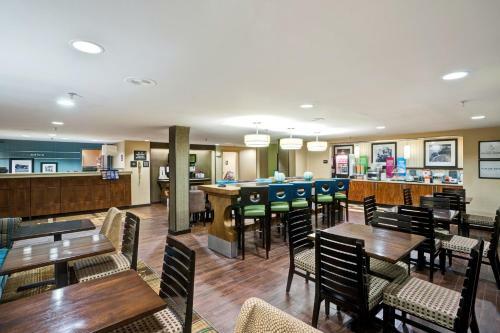 The Milford Hampton Inn offers guests the use of a business center. 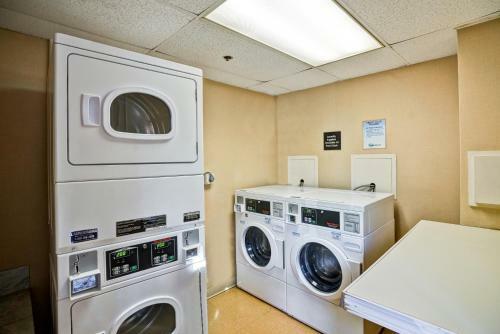 Laundry facilities are available for added convenience. 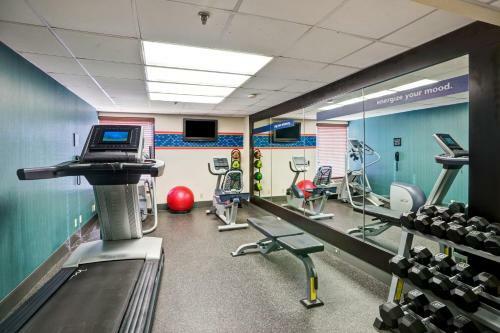 Guests can also use free access to the local gym. 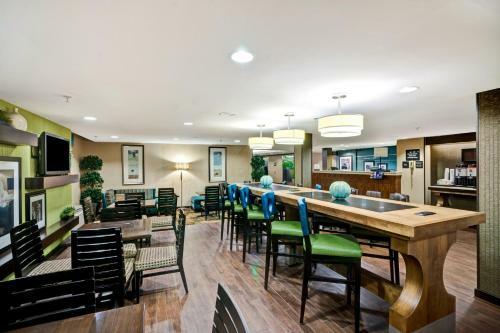 Yale University is 12.6-miles from the Hampton Inn Milford. 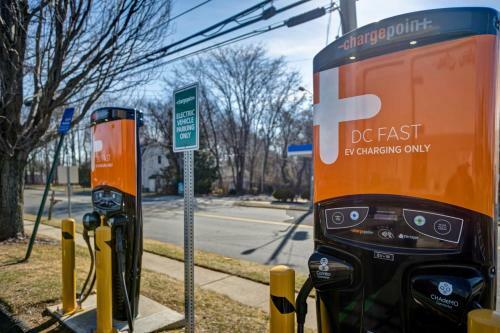 The Yale-New Haven Hospital is 10.6-miles away. 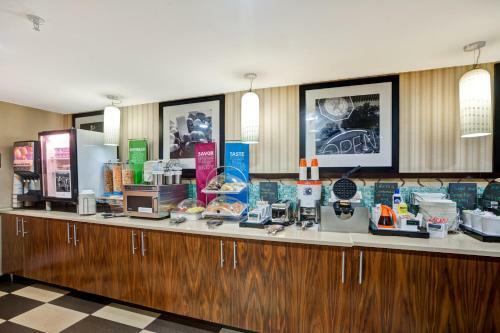 the hotel Hampton Inn Milford so we can give you detailed rates for the rooms in the desired period.